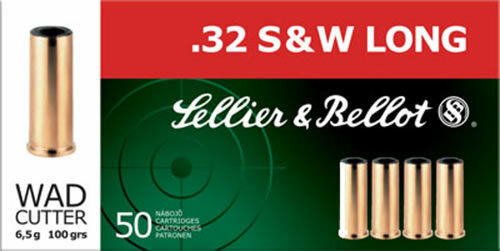 Sellier & Bellot ammunition has long been noted for its quality, precision and reliability. 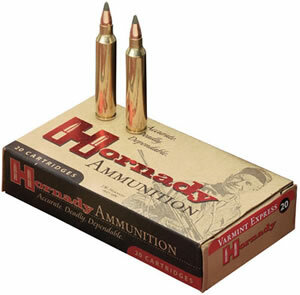 A homogeneous lead bullet suitable for competition shooting. 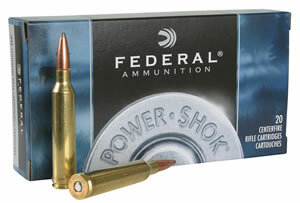 It features excellent accuracy and produces circular bullet hole when hitting the target. 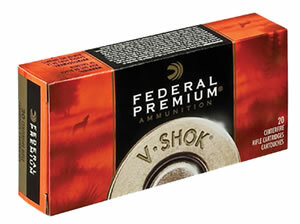 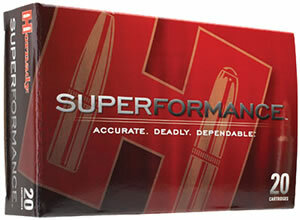 These loads boast superior performance suitable for competition. 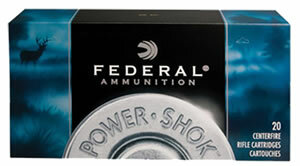 Also a excellent home defense round.